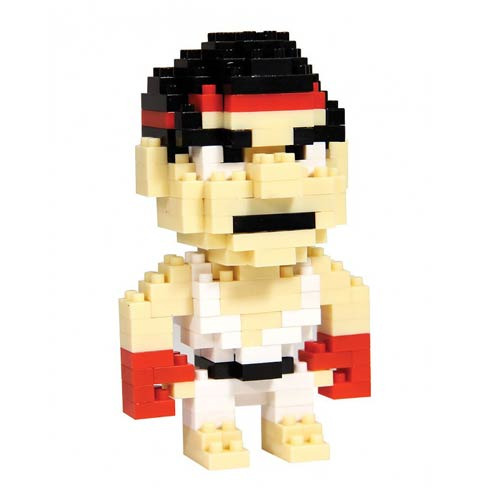 Create your own mini Ryu with these mini building bricks! The Street Fighter Ryu Pixel Bricks Constructible Figure is an awesome, 8-bit style constructible figure. Perfect for any Street Fighter fan! Includes 181 pieces. Measures just under 3 1/4-inches tall. Ages 8 and up.